Pure Spa Direct Blog: Stay Calm and Massage On! Touch Calming Massage Cream lately! This Ayurvedic Cream helps melt away stress and was formulated to completely relax the mind and the body. 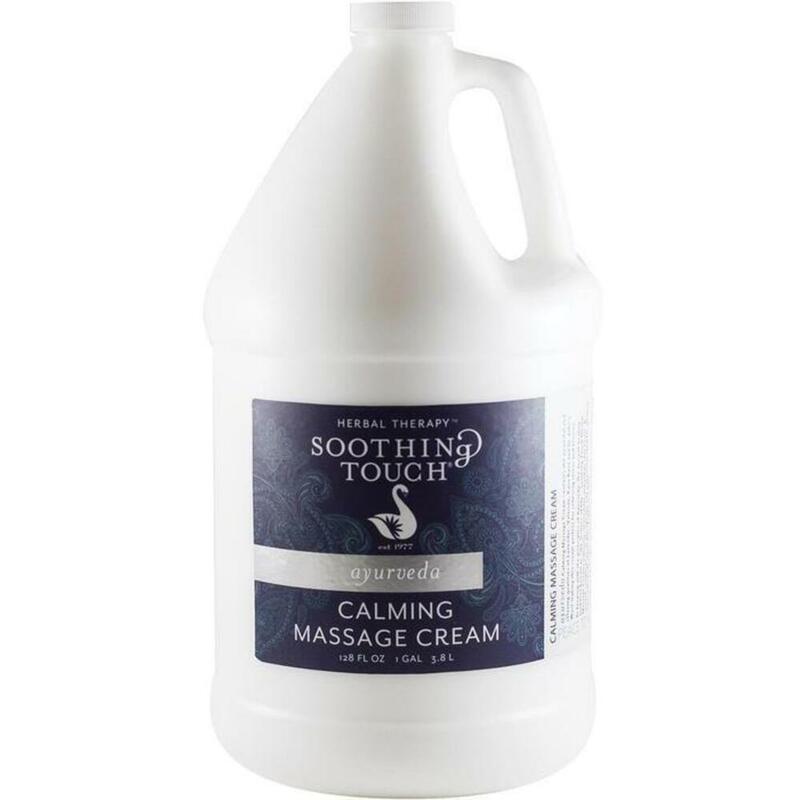 It is an ideal choice for tension and stress-related massages. The delicious lavender scent promotes relaxation, while the unique combination of therapeutic oils makes it ideal for all body types. Micronized for a smooth glide, the cream absorbs quickly and leaves behind no undesirable residue.